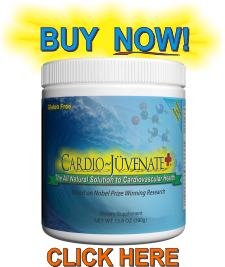 L-carnitine supplements have been scientifically proven to increase the metabolic rate of fat burning and energy production, but l-carnitine can also be a powerful tool in decreasing chest pain, or angina. L-carnitine is produced within the body, however, supplementing l-carnitine, along with l-arginine and l-citrulline, can be incredibly beneficial for heart health. Angina, also known as chest pain, is caused by reduced blood flow to the heart muscles, thus creating a great deal of pain as if someone were standing on your chest. It’s incredibly uncomfortable, and unfortunately is usually a symptom of something worse happening, such as coronary artery disease. Coronary heart disease, the most common reason for angina, is caused by the narrowing of the arteries. When fatty deposits and ‘plaque’ build up within the arteries, blood circulation is limited to the brain, lungs, extremities, and heart. Also known as atherosclerosis, this is a serious condition that can lead to many life-threatening heart diseases. Angina is but a symptom of a greater evil. You are at risk for angina if you are a tobacco user, have a family history of heart disease, are diabetic, have high blood pressure, high cholesterol, overweight, or maintain a poor diet and poor exercise habits. If you do have high blood pressure or high cholesterol, please check out how L-arginine lowers blood pressure and cholesterol. 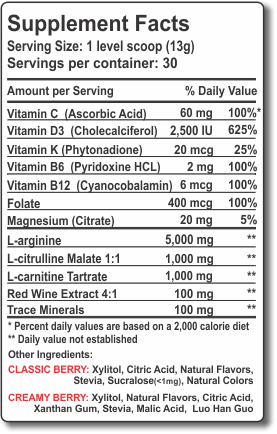 How Does L-Carnitine Improve Angina Symptoms? Both of these supplements may help reduce the swelling in your arteries that causes them to narrow, which contributes to high blood pressure and chest pain. Before adding either of these supplements to your treatment, talk to your doctor. In a more recent study of 47 patients with chronic angina, after 3 months of maintaining a L-carnitine regiment, patients were able to exercise longer with less chest pain. L-carnitine supplements not only improve circulation to the heart, they increase energy for exercise and thus give your body the opportunity to get healthy again.